Welcome to Joyner Family Dentistry, your dentist in Charleston. We pride ourselves in providing the most personalized and compassionate care to our patients utilizing the most advanced technology and treatment modalities. Building relationships built on trust with our patients, we empower them to make the most informed decisions about their oral health and work with them to achieve outstanding results in care! As your dentist in Charleston, we pay close attention to the comfort and unique needs of every one of our patients. Our friendly and welcoming staff strives to make each dental visit a positive experience. Welcoming patients of all ages to our practice, we offer the most comprehensive range of dental services available today. 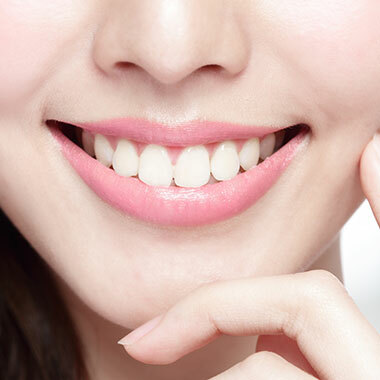 Whether you or any family member needs routine dental care, cosmetic dental services, emergency care or comprehensive treatment to restore your smile, our office can help you to achieve a smile that looks and functions at its best! 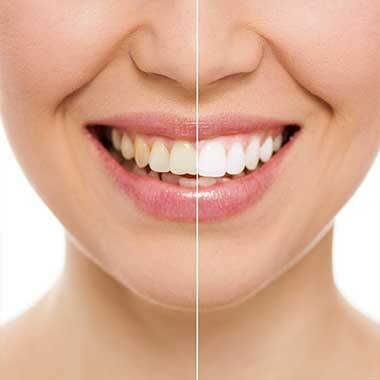 We want to make your dental treatment as stress-free as possible. We are conveniently located right off Clements Ferry Road, 2 miles from I-526. We strive to serve the greater Clements Ferry, Cainhoy Plantation, clements ferry, and Daniel Island Areas. 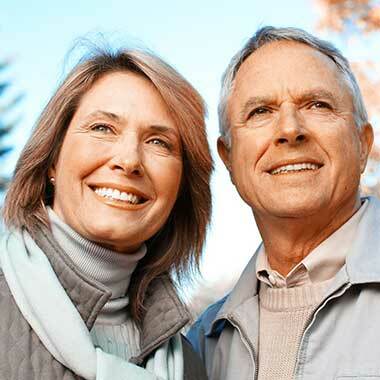 Our office works with many insurance plans to help you to best budget for your care. Offering flexible scheduling options, we do our best to make every step of your dental visit as easy as possible. Our office is located at 2030 Wambaw Creek Road, Suite 106, Charleston, SC 29492. Please enter your zip code or city, state below for door-to-door directions. I have not encountered a more friendly and welcoming atmosphere for a dental clinic. Everyone from the amazing receptionist to the incredible dentists and everyone in between is nothing but helpful and will take the time to answer all your questions. I definitely recommend these guys to anyone looking to change or get a new dental care professional. Great staff, they care about your well being and work with you financially (without insurance too!) I'm on my path to a perfect healthy mouth and I'm very happy to have this office to make it happen! This office is wonderful! The staff is friendly, professional and accommodating. They have helped me to understand my dental care more than any other office I've been to. Two thumbs up! Call us at (843) 388-5168 or request an appointment online.